Success is no accident. 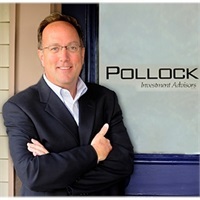 Pollock Investment Advisors understands the challenges families face today. From planning for retirement, to managing debt, to saving for college, the nuances of personal finance can be overwhelming. 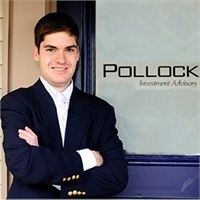 It is our passion to serve as our clients’ financial quarterback. 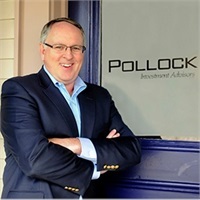 Pollock Investment Advisors recognizes the importance of a primary advisor capable of overseeing the multi-dimensional aspects of a family’s financial affairs. By acting in a fiduciary capacity, we keep clients focused on a meaningful and purpose-driven financial future. 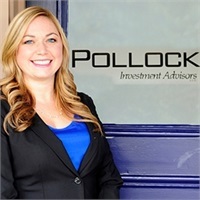 We coordinate the management of each client’s full financial portfolio. From planning, to execution, to follow-up, each client gets our team’s undivided attention. This frees our clients up to focus on the other important aspects of their lives.